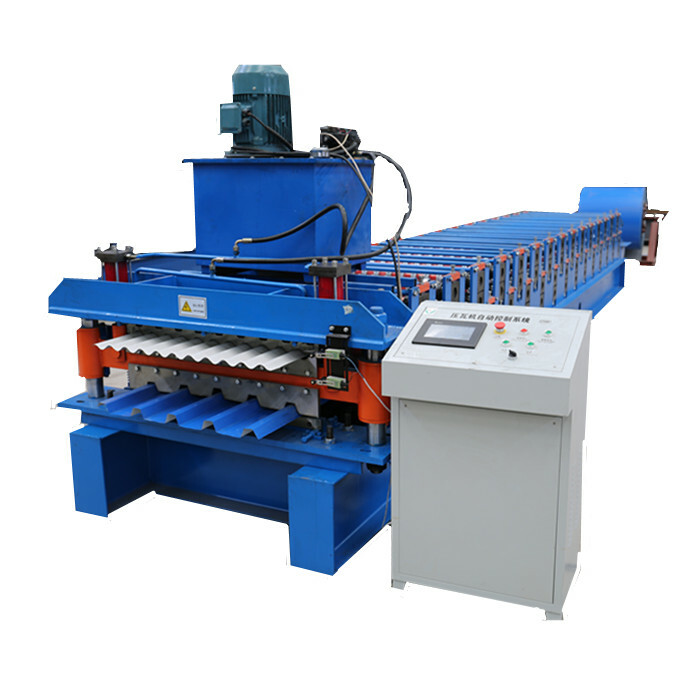 The cladding sheet forming machine is controlled by PLC.The final product can be cut as per set length controller,and the length is automatically measured by encoder.When final product reached set length,machine will stop to cut the sheet automatically.Finish thhis action,the machine will run again continuously. Weather board sheet is used for exterior wall cladding.It is a very moeder design for residential house.This design is used a lot in Australia,New zealand,PNG etc.Considering environmental friendly ,Now people use steel sheet to replace pvc one or wood one.Our cladding sheet Roll Forming Machine is designed to product weather board sheet.It is composed of Manual Decoiler,material feeding table,main roll forming,and automatic cutting. Looking for ideal Cladding Sheet Roll Forming Machine Manufacturer & supplier ? We have a wide selection at great prices to help you get creative. 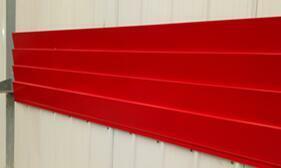 All the Wall Cladding Forming Equipment are quality guaranteed. 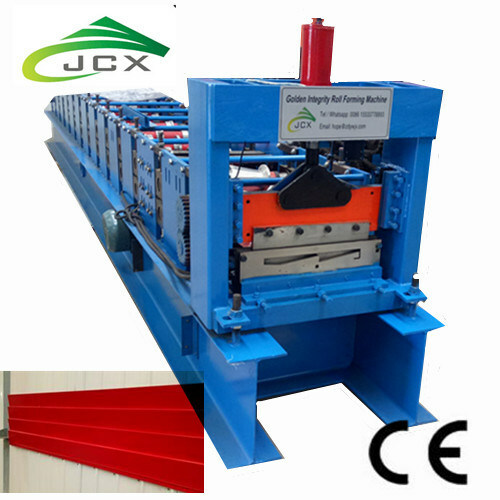 We are China Origin Factory of Wall Cladding Making Machine. If you have any question, please feel free to contact us.